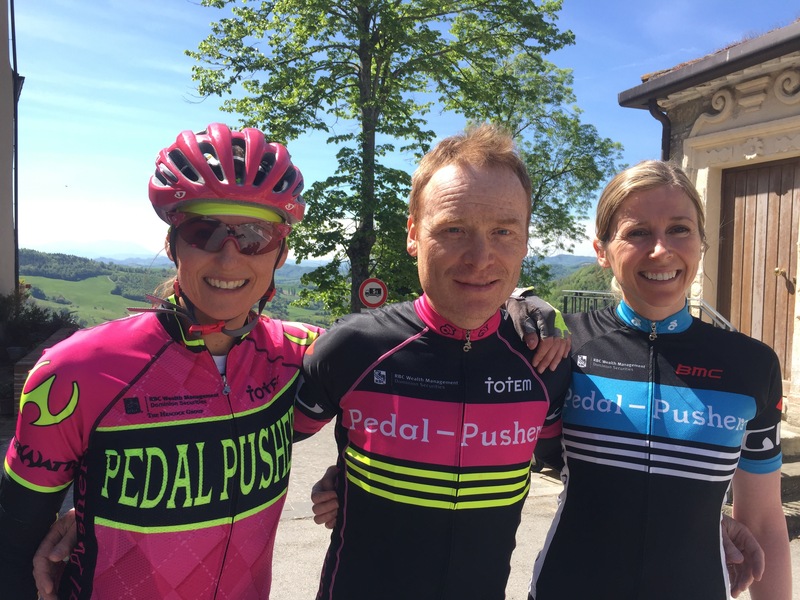 WHY BOOK A PEDALPUSHERS CLINIC? You want to increase confidence on the bike, learn how to climb efficiently, descend safely, use gears properly and learn to ride in a group setting. We have been running clinics since 2009 and expertise our experience shows in everything we do. We know the roads…which ones to ride and which to avoid. Our coaches are superb and all NCCP trained with years of riding and racing at an elite level. DO I NEED TO BE A STRONG CYCLIST? Not at all! Our Diva Day clinics are geared towards beginner and intermediate riders who want to develop their skills in a non intimidating environment Our 1-4 coach/rider ratio ensures you get direct hands on coaching. You cycle at your own pace so it can be as easy or strenuous as you want. HOW LONG ARE THE CLINICS? An average day runs from approximately 9am-2pm. Ride time is approximately 2-3 hours with lots of stopping to work on skills and drills. 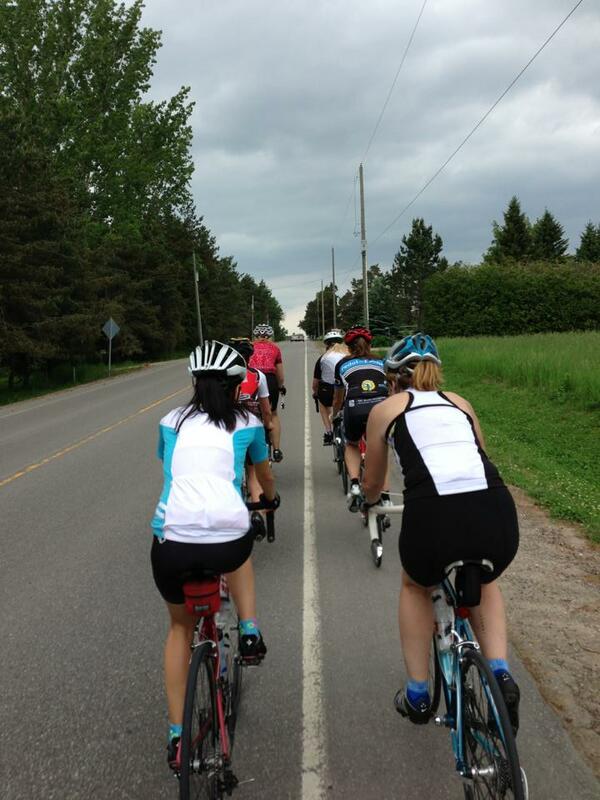 Distance is approximately 50km for our Diva Day and Climb Clinics. Centurion training clinics are approximately 65-80km. WHAT ABOUT COACHES AND VAN SUPPORT? Each clinic has 2-5 coaches depending on group size and there is always a support vehicle. 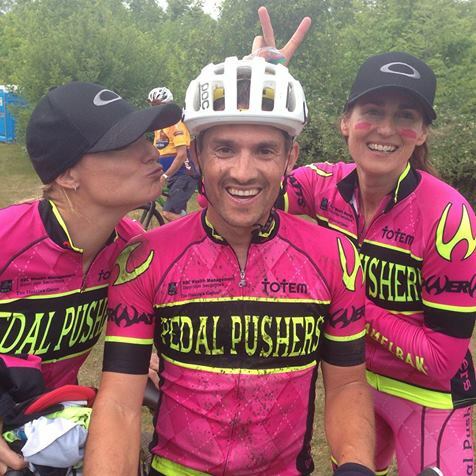 Pedalpushers uses Velofix mobile bike shop vans. Velofix will carry any extra clothing, water to refill your bottle, snacks, purchases you make, and you, if you want a break from cycling. It is also a traveling bike shop carrying all kinds of tools and spare parts in case your bike needs some roadside attention. Clinics run rain or shine however, in the case of seriously poor conditions we will cancel and offer other date options or a refund. DO I NEED A ROAD BIKE OR CAN I BRING MY HYBRID BIKE? CAN I RENT A ROAD BIKE? A road bike is your best option and our associate bike shop Kamikaze Bikes rents road bikes for our clinics if you do not own one. HOW DO YOU DEAL WITH DIFFERENT LEVELS OF RIDERS ON YOUR CLINICS? We send all our customers a skill level survey prior to the ride. We group everyone according to skill level based on the surveys and during the ride. WHAT IS INCLUDED IN ADDITION TO COACHING? Our Diva Days include mechanic seminar, snacks, lunch at Ashanti Coffee post ride, Spa pass at Scandinave Spa (optional). Climbing Clinic includes snacks and drinks and Spa Pass at Scandinave Spa (optional). NONE OF THE CLINIC DATES WORK FOR ME CAN I BOOK SOMETHING PRIVATELY WITH FRIENDS? Of course! We offer private (1/1) sessions, semi-private (1-3) or custom groups up to 20 for road, mountain and gravel biking. WHAT IS INVOLVED IN YOUR CORPORATE RIDES? We offer group corporate rides for up to 30 cyclists. We can provide bike transportation from the GTA, high end rentals, celebrity guides, hotels and post ride apres. Tell us what distance ride you’d like and we will organize your day.